Tokyo Game Show remains my favorite show of the year, with a high degree of diversity and great creativity, going from AAA developers to schools, passing by all the shades of the industry. Tokyo Game Show has officially closed its gates, and what better way to close a fun event than with a bit of beauty? 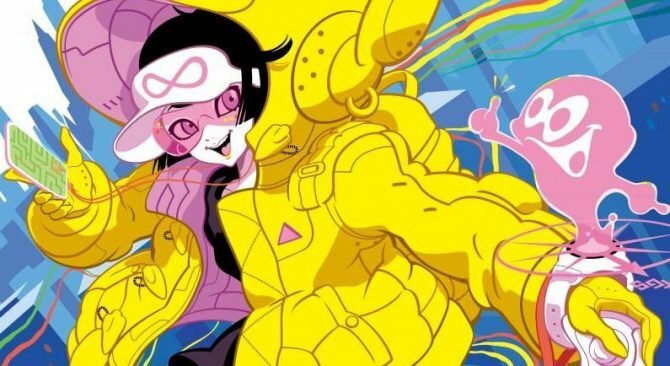 After its press briefing at the Tokyo Midtown Hall in Roppongi, Sony Computer Entertainment announced its livestream schedules and channels on the Japanese streaming service Nico Nico. 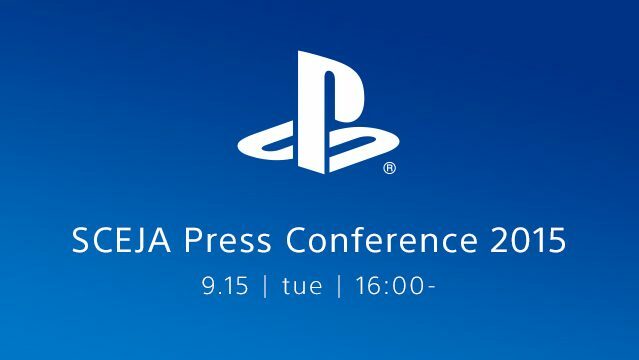 If you missed any of the coverage for Sony's pre-Tokyo Game Show press conference, or if you simply didn't want to be up at 3AM EST to watch it, we have you covered. 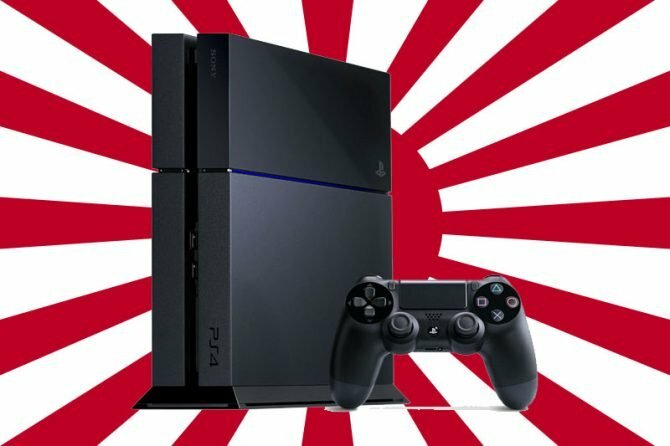 Sony announced that they will be releasing many colored hard drive panels for the PlayStation 4 system in Japan this holiday season. 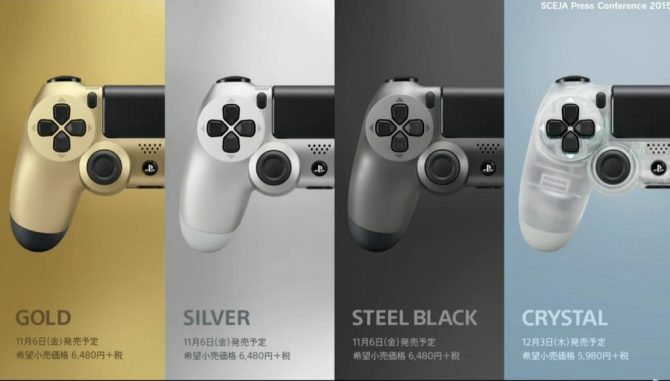 There will also be new colors for the Dualshock 4 released at the same time. If you have followed DualShockers for a while, you probably know that we're quite fast at reporting news from "the front" when a press conference happens, but that might not be fast enough for you. 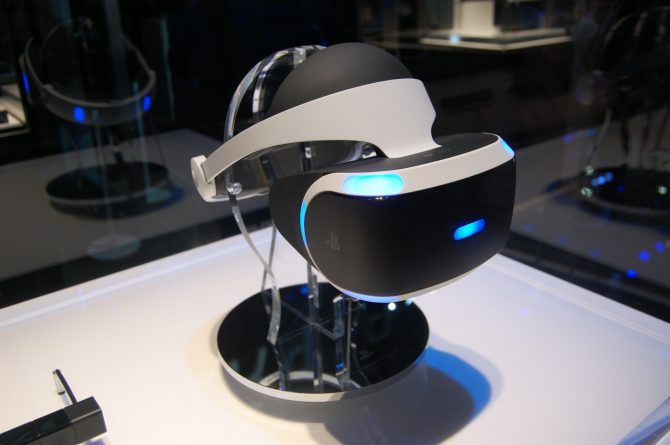 Every year at Tokyo Game Show, the Japanese Computer Entertainment Supplier's Association (basically the local ESA) honors the best games of the show with the Japan Game Awards. Today the Computer Entertainment Suppliers Association sent the floor maps of Tokyo Game Show via press release. You can see them at the bottom of the post. 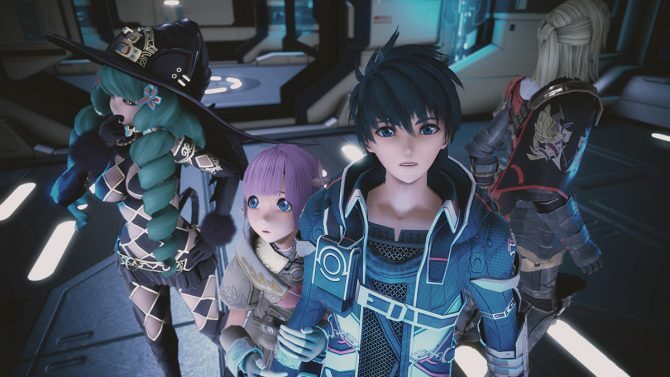 Today the Japanese Computer Entertainment Supplier's Association released the line-up of announced titles that will appear at Tokyo Game Show. 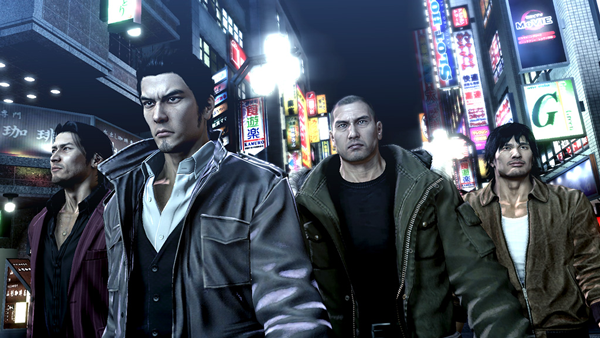 Today, the Japanese Computer Entertainment Supplier’s Association, that organizes Tokyo Game Show, unveiled with a press release the main visual for the 2015 edition of the show. 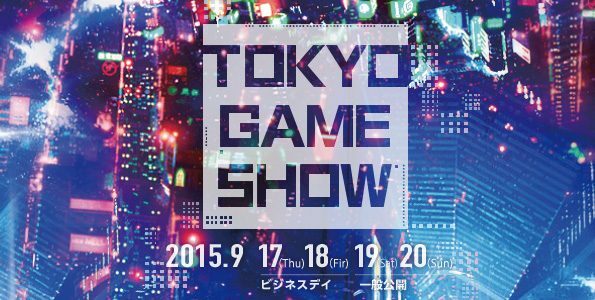 Today the CESA (organizer of Tokyo Game Show) announced with a press release that the Indie Game Area will be present at again at the 2015 edition of the show, culminating with the "Sense of Wonder Night"
The CESA, organizer of Tokyo Game Show, just published the theme of the 2015 edition, which will unfold at the traditional locatin at the Makuhari Messe in Chiba, near Tokyo, between September 17th and September 20th.